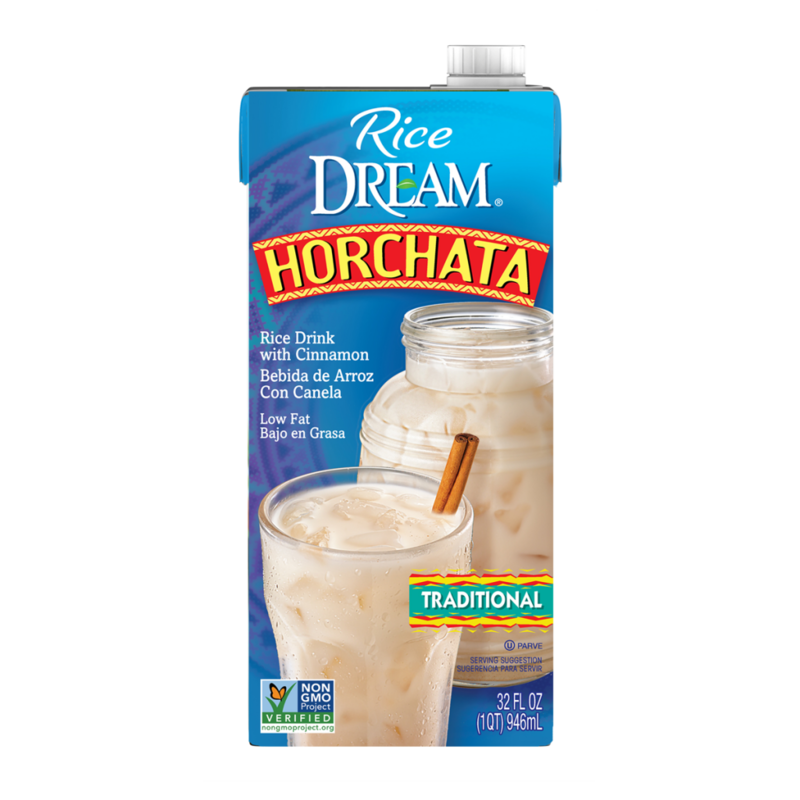 Our Rice DREAM™ Horchata Rice Drink is a sweet and refreshing blend of cinnamon, vanilla and rice. It’s low in fat, lactose free and cholesterol free, making it a smarter way to indulge in the familiar refreshing flavor of this favorite beverage. Enjoy a cold and delicious glass with family and friends and take pleasure in the authentic flavor of this ready-to-drink dairy-free beverage. 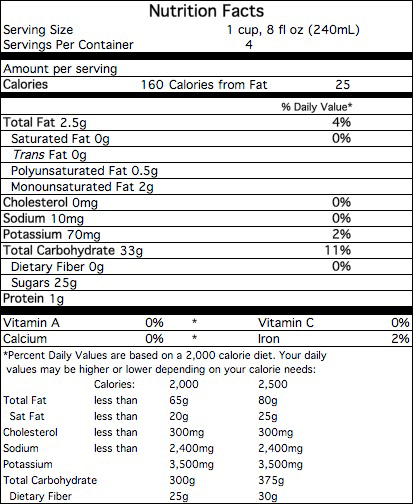 FILTERED WATER, PARTIALLY MILLED BROWN RICE, EVAPORATED CANE SYRUP, EXPELLER PRESSED CANOLA OIL AND/OR SAFFLOWER OIL AND/OR SUNFLOWER OIL, BROWN RICE FLOUR, NATURAL FLAVORS, SPICES (INCLUDES CINNAMON), CARRAGEENAN.